Todd Standing, love him or hate him, he is the talk of the Bigfoot land. He was recently featured in Les Stroud's Survivorman Bigfoot and now has a radio show with Dr. Jeff Meldrum, entitled Bigfoot North. 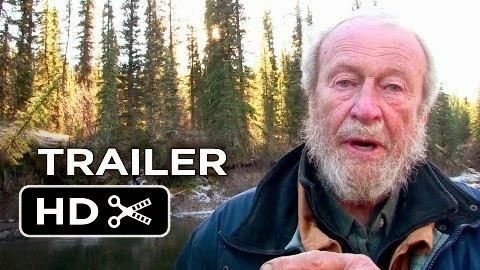 Todd also has been working on a documentary with Meldrum and Biologist John Bindernagel, which is currently in production with no set release date as of yet. 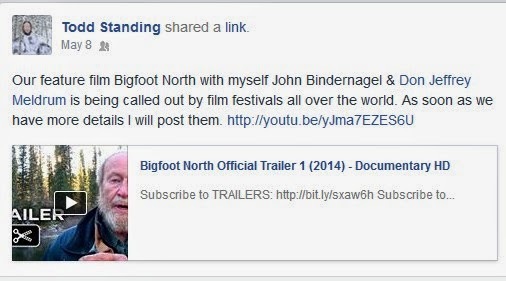 It too will be titled Bigfoot North. im starting to give up on sasquatch ,,,now you ask yourself why ? Take a look at the Russian Yeti, or google the latest expedition in Jan. 2014 called the Dyatlov Expedition ?